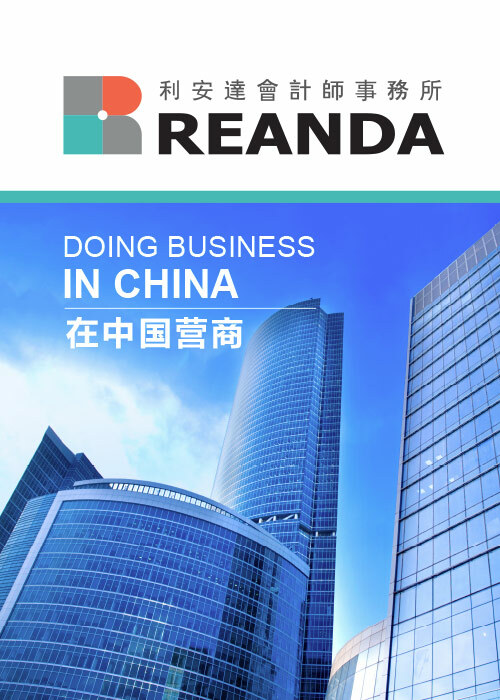 We have continually endeavour to provide our most value clients and associates with another value added service in line with the objectives of Reanda, i.e. 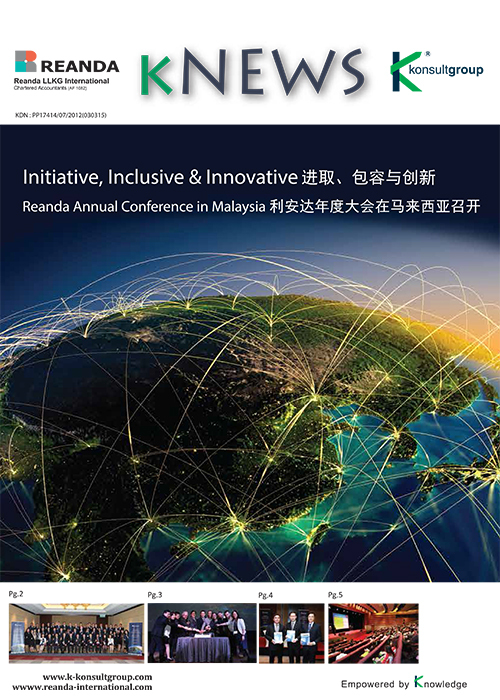 empowered by knowledge, we have great pleasure to present to our publications i.e. 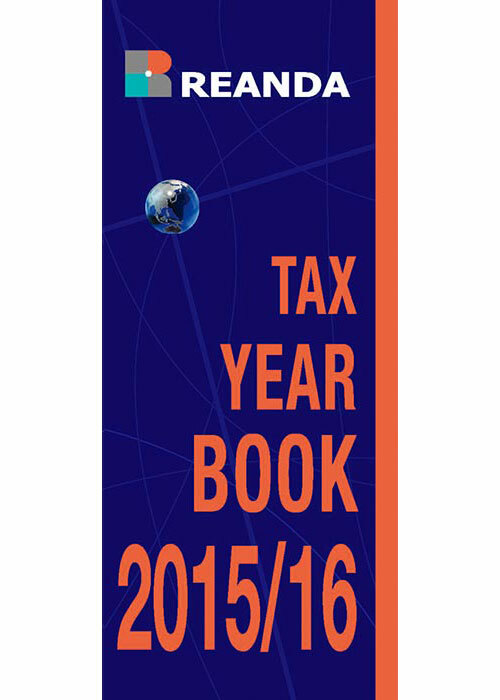 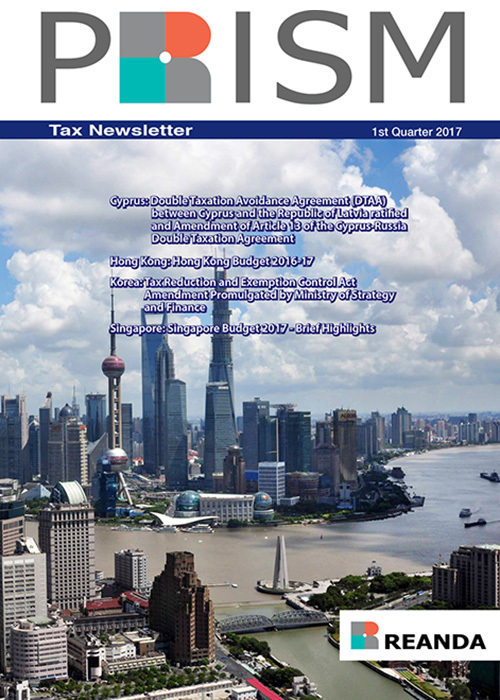 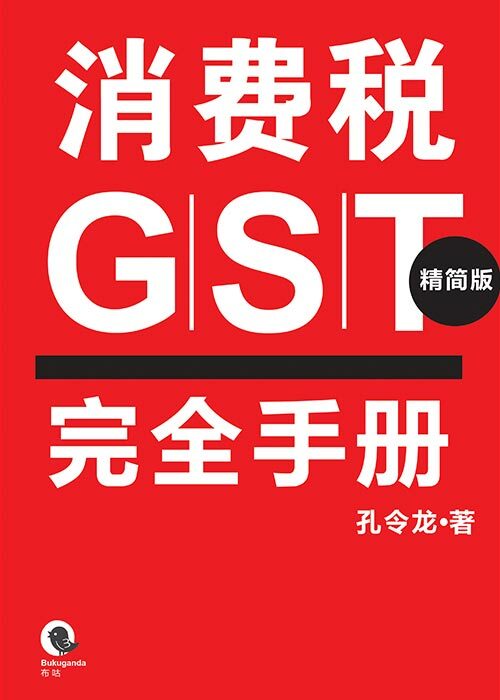 newsletters, series of Tax and GST books, Doing Business Guides, and etc.